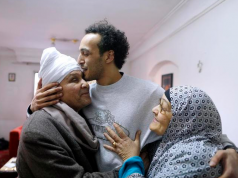 Home Highlights on Morocco Should Amnesty International Reports Be Taken at Face Value? 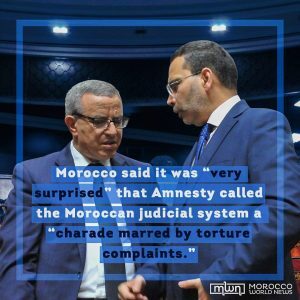 Morocco is accusing Amnesty International of being biased and mechanic in its assessment of Morocco’s human rights record. Could Rabat be right? 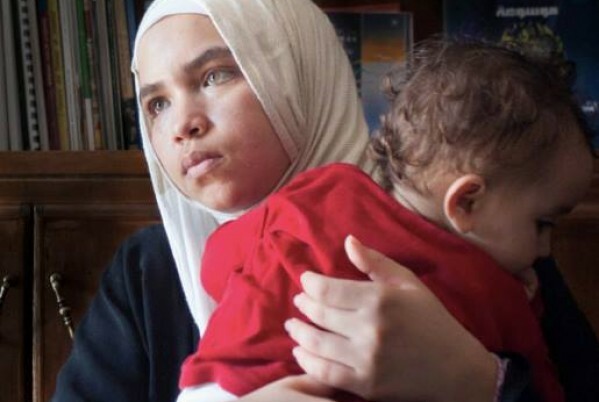 Rabat – When Amnesty International published its latest annual report on Morocco on February 28, Morocco hit back at what it called a “biased,” “unsubstantiated,” and “partial” reading of the reality. Morocco’s challenge of Amnesty’s scathing assessment of the country’s “bleak” human rights record should come as no surprise. Since 2012 at least, when the advocacy group used the same language in its Morocco section, Rabat and Amnesty have been at odds. 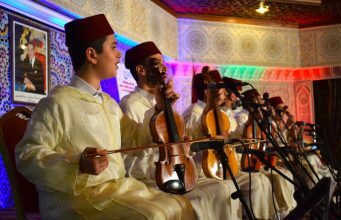 As far as Morocco is concerned, the group’s reports are reflective of a high school bully whose sole pleasure is found in bullying. Bent on criticizing, it lambasts and bemoans, regardless of improvement. Whatever Morocco does, it is doomed by Amnesty, according to the kingdom’s official response to Amnesty. 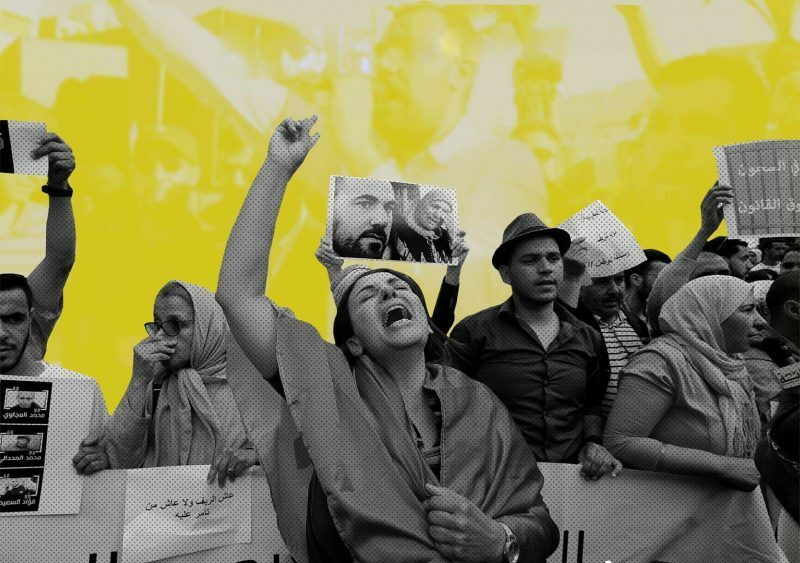 Just as some are denied presumption of innocence in the court of public opinion, Morocco’s improved democracy in the last decade is “ignored” by Amnesty. For Morocco, the advocacy group is more interested in stressing the handful of persisting negatives than in highlighting the substantial progress since the 2011 Constitution. But what exactly is in Amnesty’s assessment of Morocco’s human rights record? 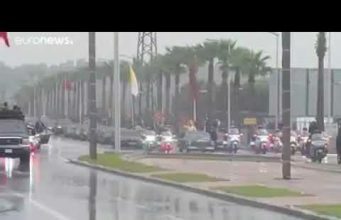 Overall, Amnesty said freedoms have declined in Morocco as the government has cracked down on dissent. The report’s Morocco section also suggested political manipulation of the judiciary. 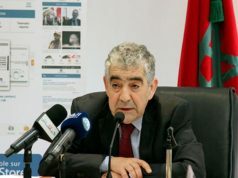 Citing the case of the conviction of journalist Taoufik Bouachrine, the government’s response to the Hirak Rif demonstrations, the silencing of peaceful protests, and the reported crackdown on sub-Saharan migrants, Amnesty spoke of a culture of “blatantly grossly unfair trials” sustained by the use of “unwarranted force to disperse peaceful demonstrations,” especially in the northern Rif and southern provinces. 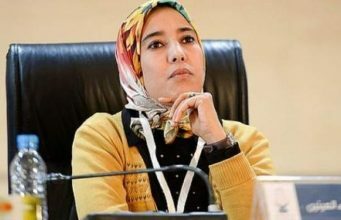 There were also mentions of restrictive measures on the freedom of associations, with Amnesty reproaching Rabat on the closure of the Racines Association, as well as its high-handed approach to other advocacy groups like Amnesty Morocco and the Moroccan Human Rights Association (AMDH). Hardly impressed by the group’s continued calls, Rabat has persisted in defending itself against an organization preaching what it apparently does not follow. In addition to ignoring the country’s progressive reforms, Amnesty was engaging in “blatant interference” and a “clear violation of the most basic international standards,” Morocco’s information ministry said. More poignant, however, were Morocco’s complaints against the lack of context and nuance in Amnesty’s report. In questioning Amnesty’s neutrality and lack of context, Rabat was hitting on one of the advocacy organization’s weakest spots. While Amnesty remains widely applauded for its work on the global stage, the organization’s own reportedly dubious neutrality has not gone unnoticed in recent years. While attractive in its description of the world’s “repressive” and “authoritarian” regimes, Le Monde suggested, Amnesty’s reports would be far less “attractive” if they took time for more thorough analyses of the data they obtained during field trips. Instead, the group is much more invested in “communication performance,” where the goal is to exaggerate in order to shock, more often than not at the expense of a more complex reality. More damning still is a June 2012 report by NGO Monitor. After documenting Amnesty’s finances, NGO Monitor stressed the body’s tendency to bend its data to the will of its biggest donors. Amnesty’s credibility as a leading human-rights advocacy group was tied to the group’s principle of non-acceptance of government funding. The general perception is that, government-funded nonprofits cannot claim independence. Government funding almost always comes with guidelines by which the funded entity is expected to abide. 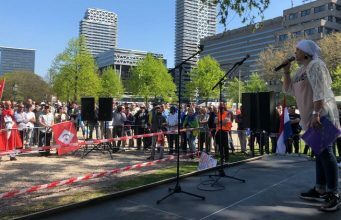 While Amnesty’s guidelines emphasize that the organization does not accept or ask for support from governments so it “can freely criticize,” NGO Monitor documents how Amnesty has received considerable funding from the Netherlands, the US, the UK, and the EU commission. 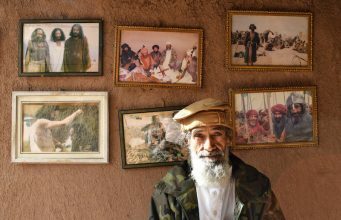 “Breaking its own rules” by accepting external funding from governments and private interest groups, Amnesty has become a mouthpiece for the opinions of donors, according to the report. Beyond trenchant external criticism, the most ruinous findings to date came from Amnesty’s London-based Secretariat. In early February of this year, Amnesty commissioned a wellbeing report after two of its staff members committed suicide. After a thorough review of Amnesty’s workplace culture, the report, which was compiled by KonTerra Group, found a lethal “us versus them dynamic” which it said was the major cause of psychological distress for many Amnesty employees. 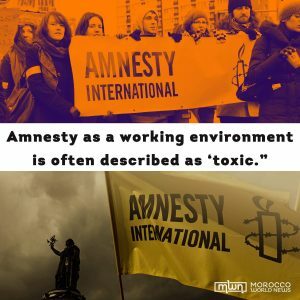 Being called out for a toxic work environment was a major blow to the group’s reputation, raising serious doubts about Amnesty’s founding mission from within the ranks of senior employees. 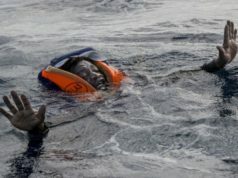 So devastating were the findings, the Guardian reported on February 6, that seven senior members of Amnesty’s London-based Secretariat said they would resign. The report reminded Amnesty that it should not expect governments to take its findings seriously when its own human rights record is just as dubious. “As organizational rifts and evidence of nepotism and hypocrisy become public knowledge they will be used by government and other opponents of Amnesty’s work to undercut or dismiss Amnesty’s advocacy around the world, fundamentally jeopardizing the organization’s mission,” read part of the KonTerra report. 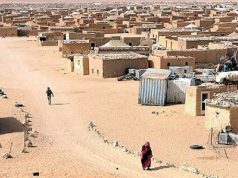 Perhaps more critical in the ongoing Amnesty-Morocco arms wrestle, the report had warned that Amnesty needs substantive change in its management philosophy if it is to win back credibility. Whether the Moroccan government’s side of Morocco’s human rights story is reflective of the reality is yet to be established. The burden of proof for Morocco’s emphatic rejection of Amnesty’s findings rests with the Moroccan government. 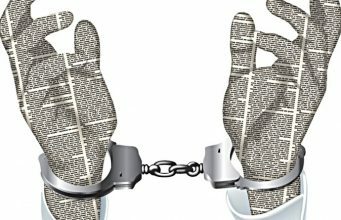 In the meantime, however, as more reports hint at donors using Amnesty as a tool to advance their own political agenda, wrongly painting some governments in a bad light, it will be increasingly hard for journalists, government officials, and academics not to question the organization’s integrity.